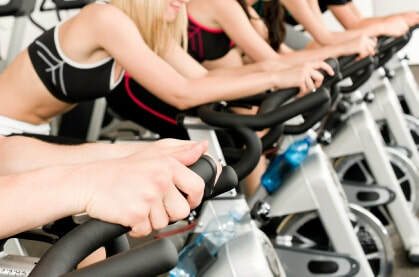 KEISER SPIN is the lucky dip of studio cycling classes. Unlike the dependable choreographed RPM alternative, you never know what you might get in this free style Instructor lead class. Sprints, hills, endurance, intervals, even disco lights!! It can vary week to week and instructor to instructor, but one thing you’re guaranteed is a great workout that’s sure to “Kill the Calories”!